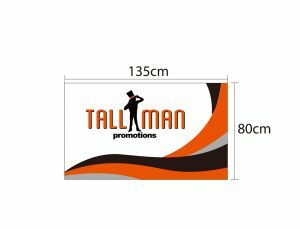 A car hood cover shows off your brand in a unique way. Car hood covers are an effective way for anyone driving or walking by to see your brand. 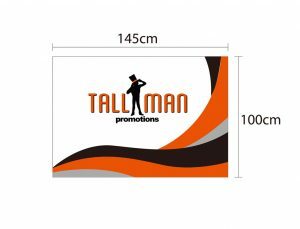 The hood of your car is a large space, therefore effective for your logo, brand or slogan. No one can argue that car advertising is an easy and effective way to advertise. Strong lasting material and durable, we sell various sizes to fit your vehicle specifications. 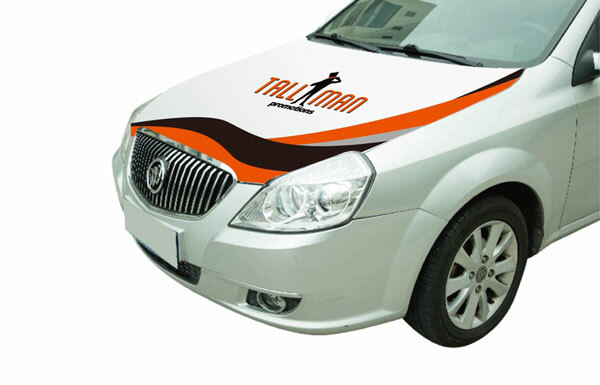 Car Advertising is an effective way to bring a reasonable amount of attention to your vehicle. It would be a pain if your hood cover did not fit your hood, so we want to make sure you avoid that problem. We offer three different sizes to make sure you have the right hood cover for your vehicle. 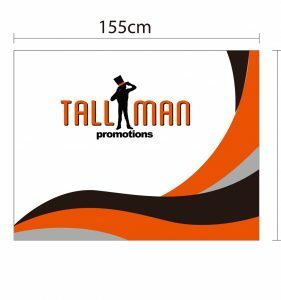 We want to make sure your logo and design fits your hood correctly. We offer small, medium and large car covers. Measure your hood before so your hood cap can be fit perfectly! Car hood covers are made from 180g Elastic polyester. Hood covers, cover the whole area of your vehicle hood that opens and come in 3 size options.